11,10 € 11.1 tax incl. 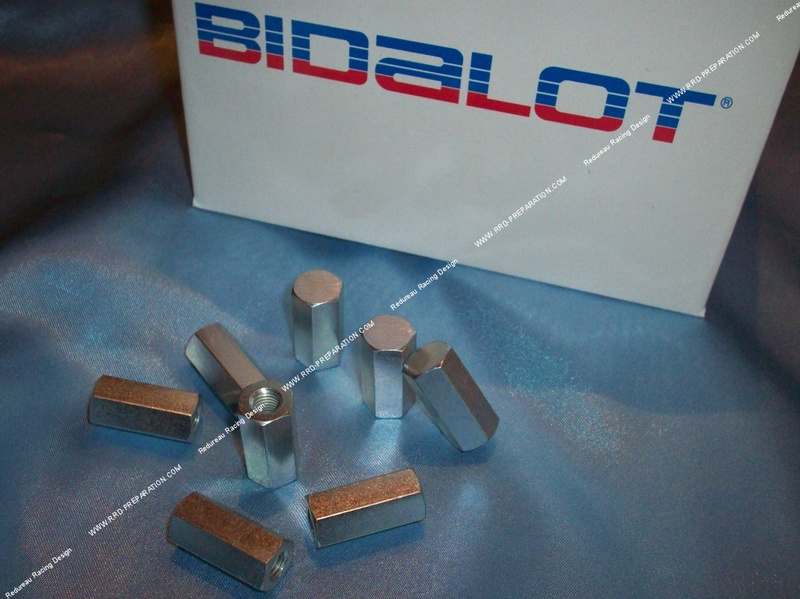 Set of 4 cylinder head nuts reinforced BIDALOT / elongated thread m7 Peugeot 103 / MBK 51 / AM6 / DERBI ... These models are blind, so they're closed! They are reinforced, they allow one hand to better shake your head, specifically with the aid of a torque wrench. Since they are longer, they are more accessible, they also offer a great aesthetic to the engine! They can obviously support a much higher torque!